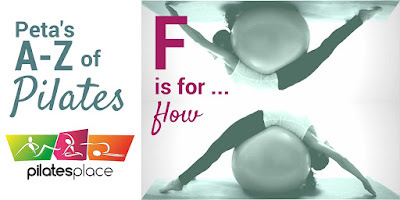 Flowing moves are achieved when the body is balanced. With practice extraneous movements can be eliminated from our movement patterns, which in turn allows for a more smooth and graceful movement to develop. We should strive to perform exercises with precision and care and let our movements flow naturally from one exercise to the next. Never tried Pilates? Click here to book your free no-obligation trial today!